Waiting on Wednesday is a meme hosted by Jill of Breaking the Spine! 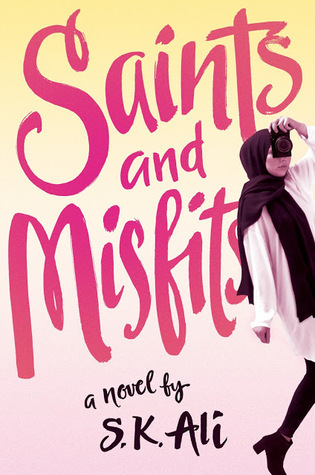 This week I am waiting for the release of two debut books, one adult and one YA: Salt Houses by Hala Alyan and Saints and Misfits by S.K. Ali. I first saw this book in a library journal and I knew I had to read it. I know it won't be an easy read, but I can definitely tell that it will be enlightening. On the eve of her daughter Alia’s wedding, Salma reads the girl’s future in a cup of coffee dregs. She sees an unsettled life for Alia and her children; she also sees travel, and luck. While she chooses to keep her predictions to herself that day, they will all soon come to pass when the family is uprooted in the wake of the Six-Day War of 1967. 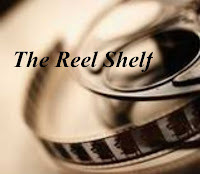 Salma is forced to leave her home in Nablus; Alia’s brother gets pulled into a politically militarized world he can’t escape; and Alia and her gentle-spirited husband move to Kuwait City, where they reluctantly build a life with their three children. When Saddam Hussein invades Kuwait in 1990, Alia and her family once again lose their home, their land, and their story as they know it, scattering to Beirut, Paris, Boston, and beyond. Soon Alia’s children begin families of their own, once again navigating the burdens (and blessings) of assimilation in foreign cities. 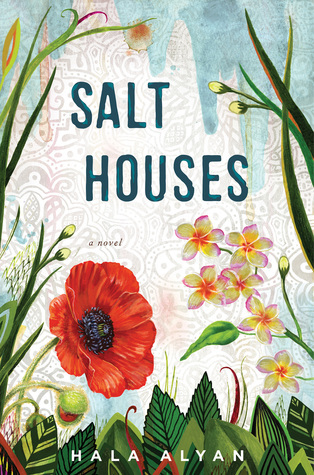 Lyrical and heartbreaking, Salt Houses is a remarkable debut novel that challenges and humanizes an age-old conflict we might think we understand—one that asks us to confront that most devastating of all truths: you can’t go home again. This is a YA debut for the Salaam Reads imprint, which I am really looking forward to reading. This book tackles several important issues that are timely and important. While her heart might be leading her in one direction, her mind is spinning in others. She is trying to decide what kind of person she wants to be, and what it means to be a saint, a misfit, or a monster. Except she knows a monster…one who happens to be parading around as a saint…Will she be the one to call him out on it? What will people in her tight knit Muslim community think of her then? Both of these are so unique. I love that they feature different cultures. I am curious about both.